As the popularity of the Friends of No1 CopperPot Credit Union Lottery increases, so do the prizes! 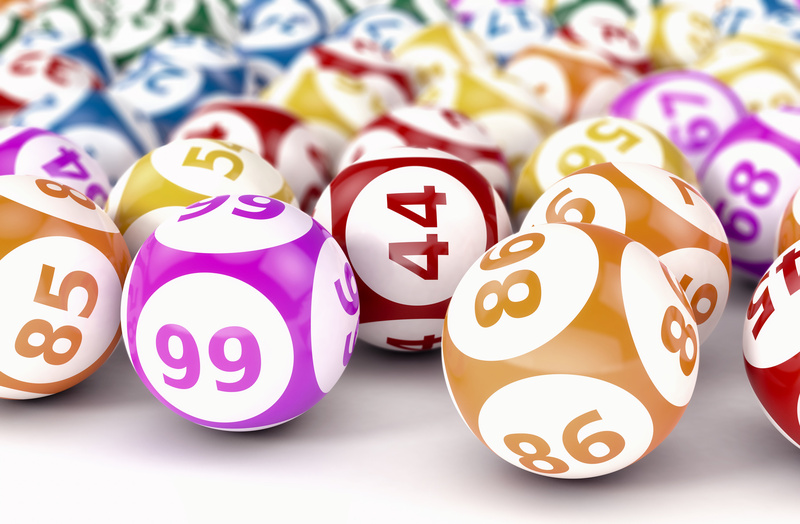 Over the past 12 months the Lottery has seen an increase into the monthly draws. As a result the Lottery Committee has decided to give an extra £1,000 into the prize fund each month. Whilst the additional prizes are fantastic, this also means there’s an extra £1,000 going towards the new car fund which is given away in March and September. If you are a lucky winner of this you will now have the choice of having £7,500 cash or £7,500 towards your dream car! Not bad, eh? At £1 a go you could be in with a chance of being one of our lucky winners. Remember, you have to be in it to win it! Interested in joining the lottery? If you’ve not already entered yourself into the monthly lottery you can do so by clicking the link below and completing an application form. Please note that the Friends of No1 CopperPot Credit Union Lottery is only available to members of the Credit Union.